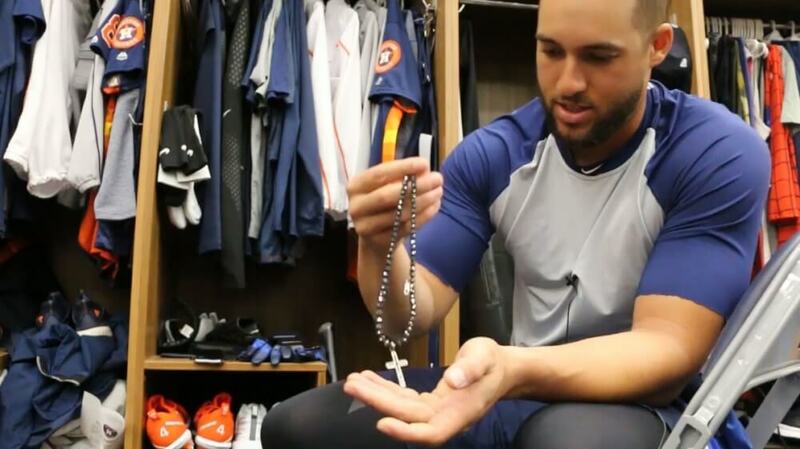 George Springer gives WPW a look at what one of the best lockers in baseball looks and feels like. 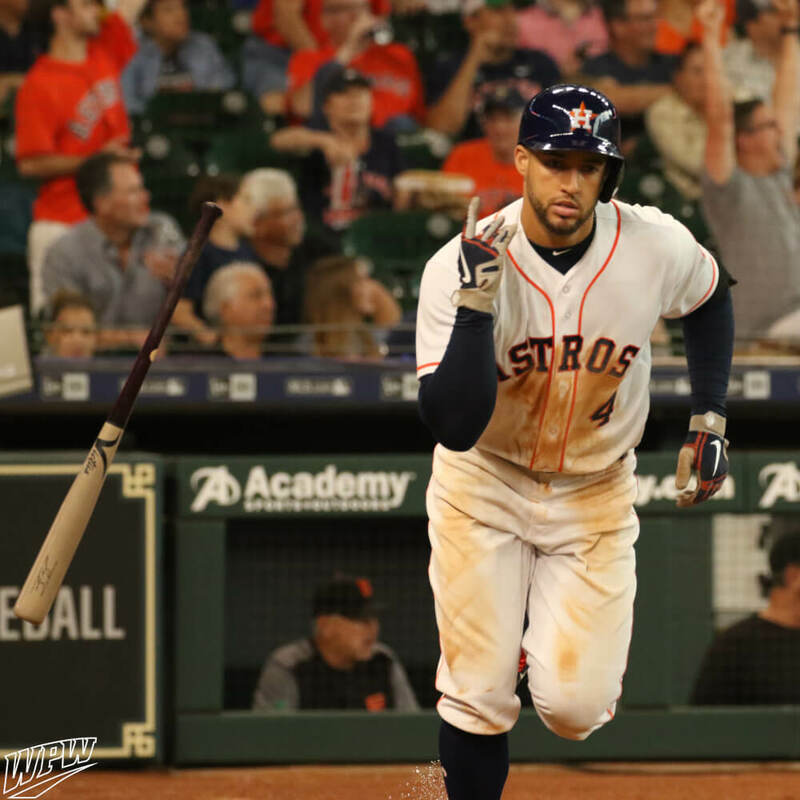 Springer won the 2017 World Series MVP with a record-tying 5 HRs in a single series, and Nike has always kept him well-dressed and well-equipped. Springer also discusses his affinity for the Axe handle, and his black diamond studded necklace. Springer is a very humble dude but the gear is ALL SHOW.